Dolphins In Captivity Right Or Wrong? Keeping dolphins in captivity remains a controversial subject with many arguments for and against it. 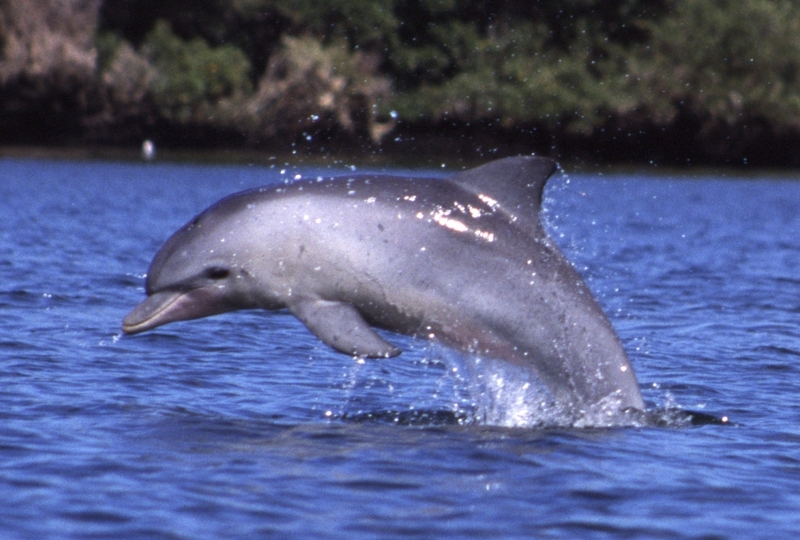 Two Bottlenose Dolphins: Aren’t They Better Off In The Sea? 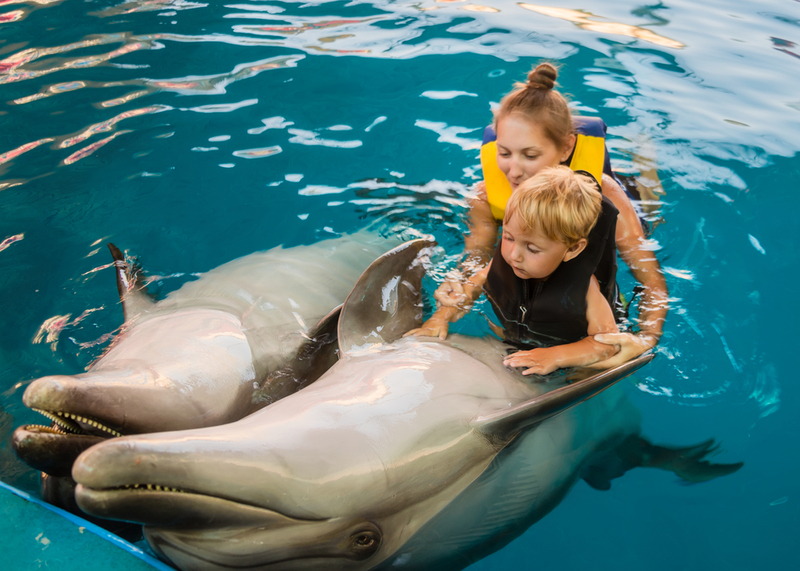 Due to the remarkably high cognitive abilities of dolphins, they have become a popular target for dolphinariums, water parks and other amusement centers. 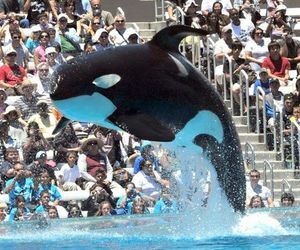 In fact, keeping dolphins in captivity has grown over time to become a big industry. In recent times, you can even find them on display in places like casinos, and malls playing around and doing tricks to catch your attention. 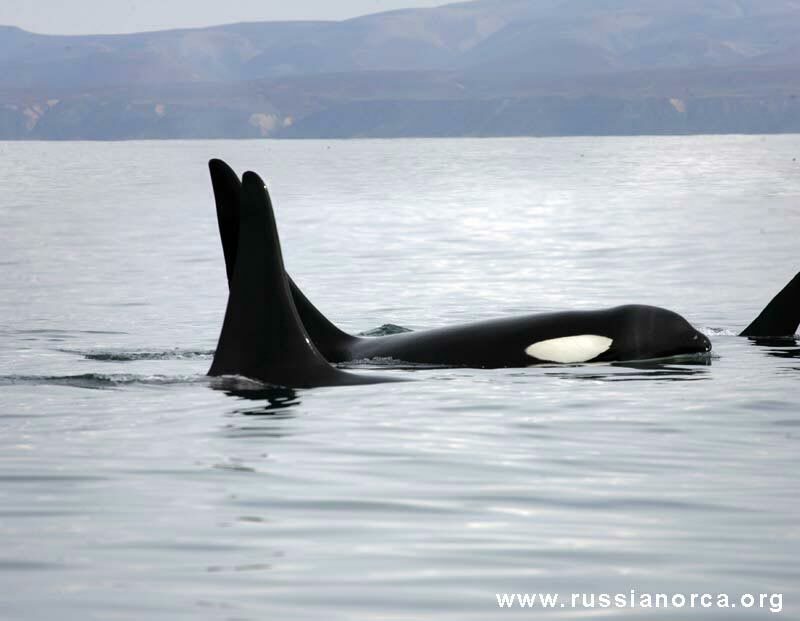 The most commonly captured dolphins are the common bottlenose dolphin and the orca or killer whale. 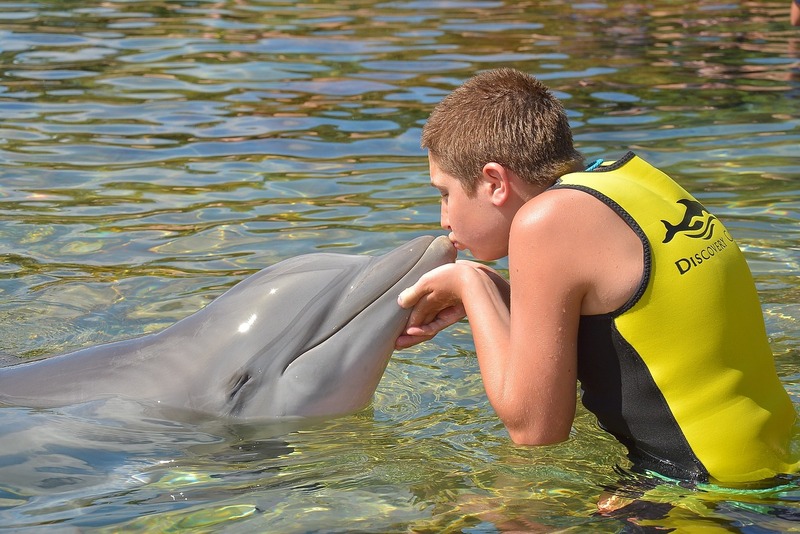 The bottlenose dolphin in particular is a favorite because it’s relatively easier to maintain and train than the orca. 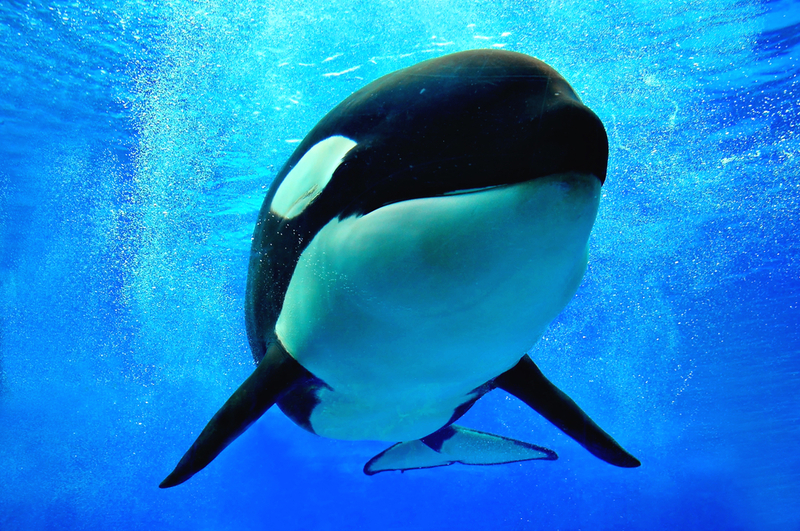 This entry was posted in Dolphin Information and tagged bottlenose dolphin, dolphins in captivity, killer whale, orca, orcas in captivity on June 22, 2017 by Roselyn Onuche.